An Aerial View Of Downtown Denver, Colorado In The Springtime. Stock Photo, Picture And Royalty Free Image. Image 66835103. 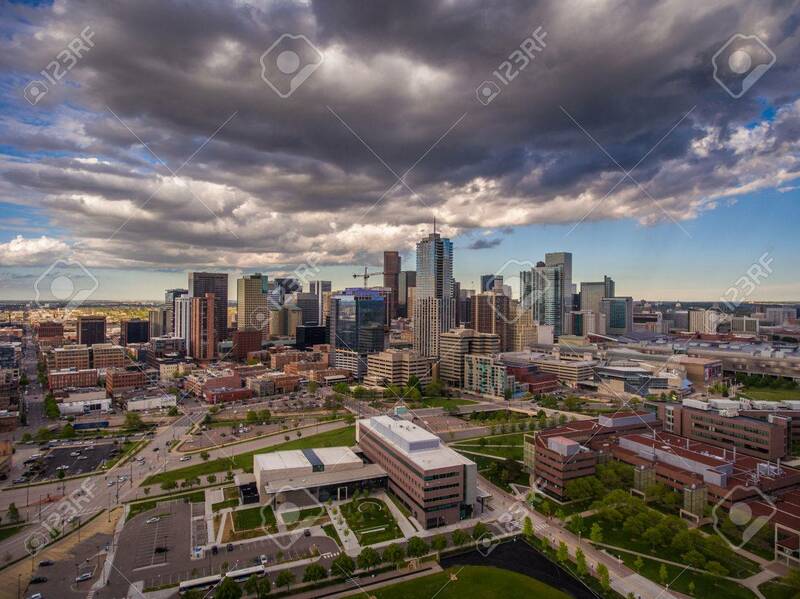 Stock Photo - An aerial view of downtown Denver, Colorado in the springtime. An aerial view of downtown Denver, Colorado in the springtime.